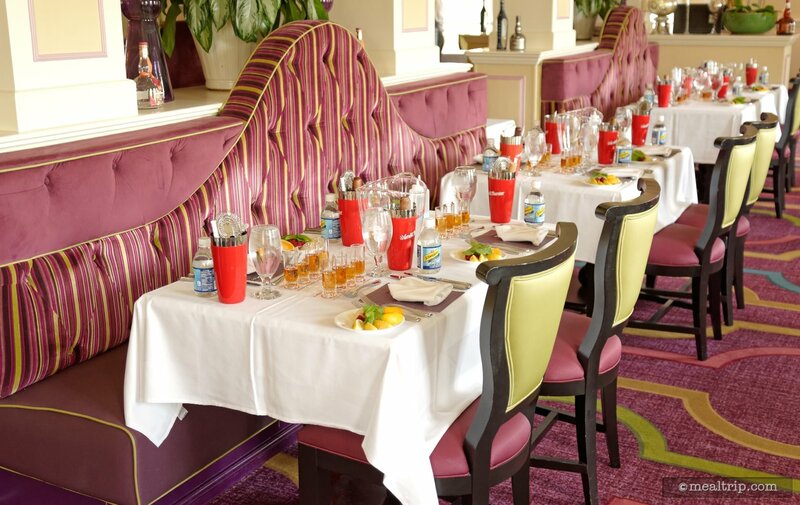 The Shake and Indulge Like the French listing is a Special Event dining location at Epcot Food & Wine Event Reviews featuring French cuisine. 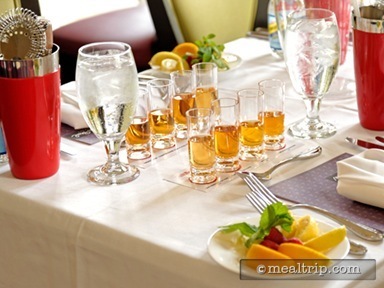 There are 10 photos in the Mealtrip photo gallery for this location and dining period. 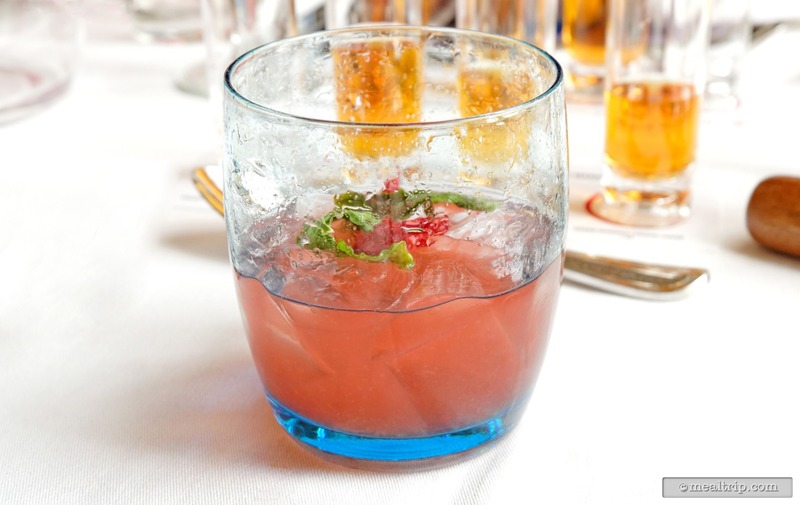 The Shake and Indulge Like the French listing currently has a score of 93 out of 100. 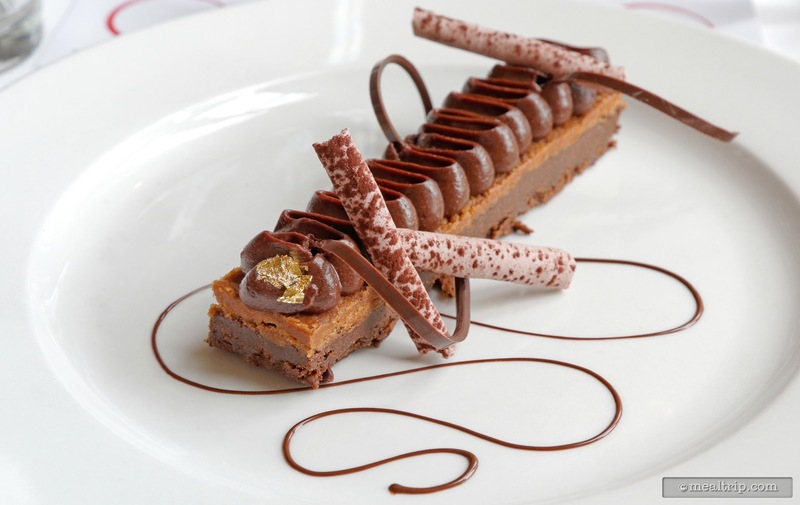 Click here to read all of the reviews for this location, or log in to Mealtrip.com to add your own review for Shake and Indulge Like the French. 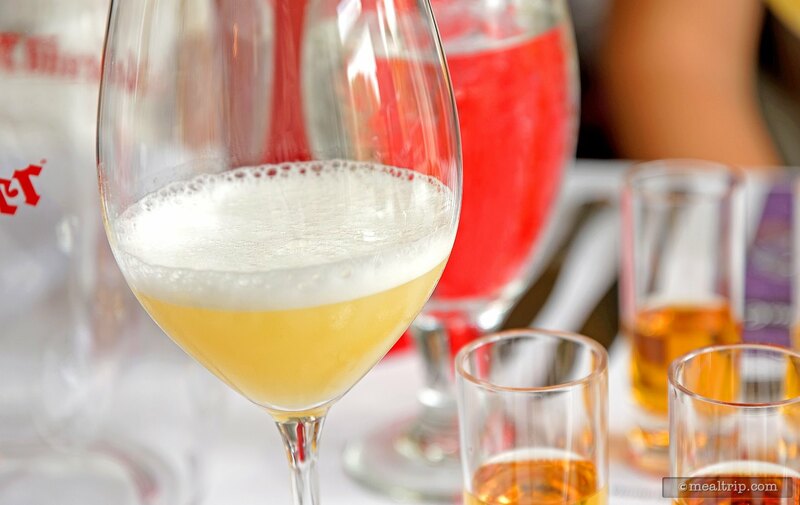 Each place setting has everything you'll need for the Grand Marnier mixology event. 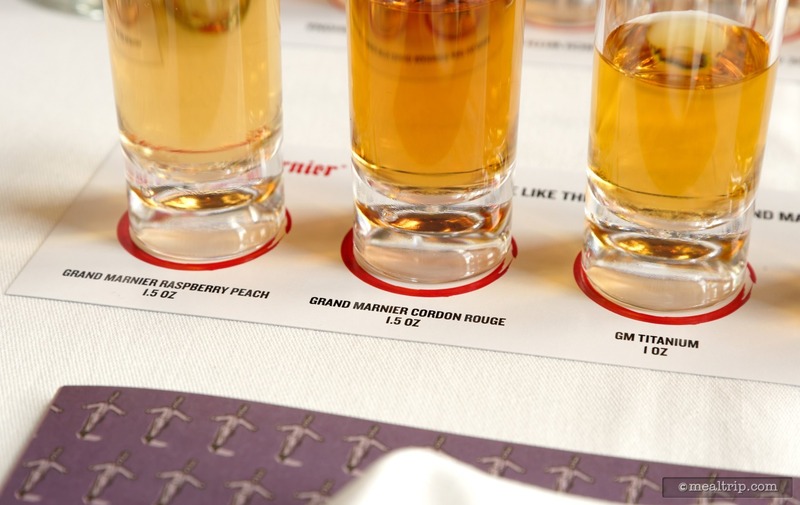 There is a slight color difference in the various pours of Grand Marnier. 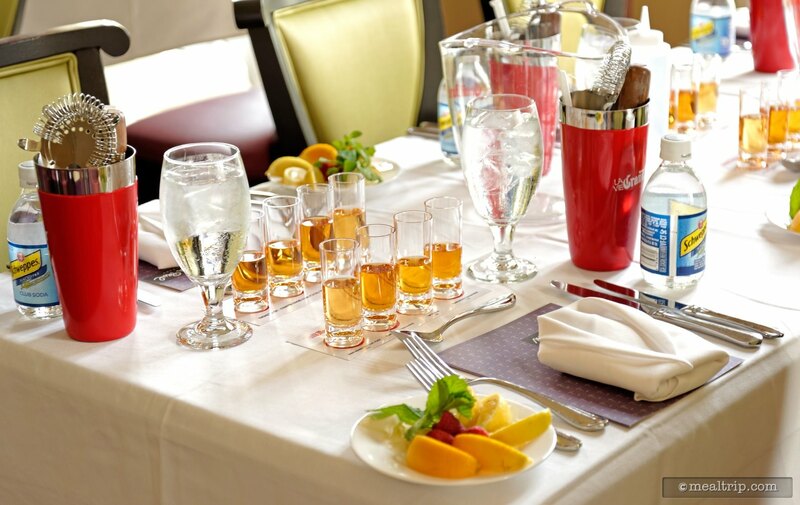 There are four, pre-measured pours at each place setting when you walk into the room. The Parisian Smash that you get to make yourself at the event. 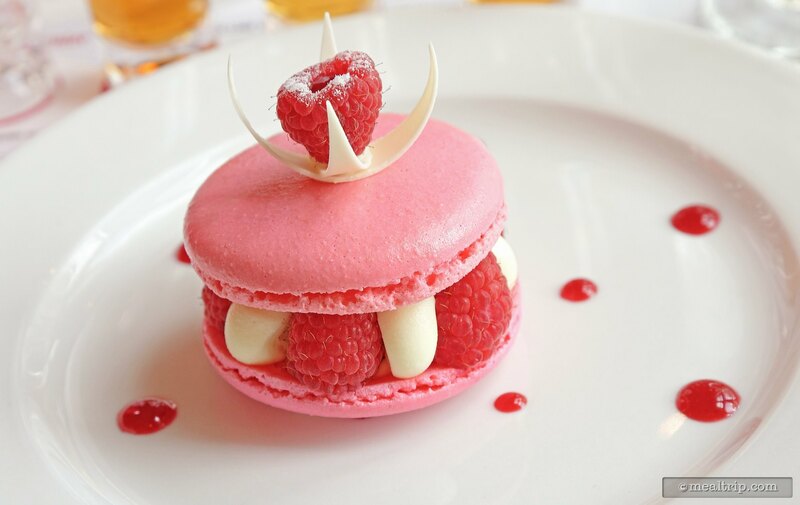 Macaron Opalys Framboise, made with almond macaroni, Opalys white chocolate cream, raspberries, and homemade raspberry jam. 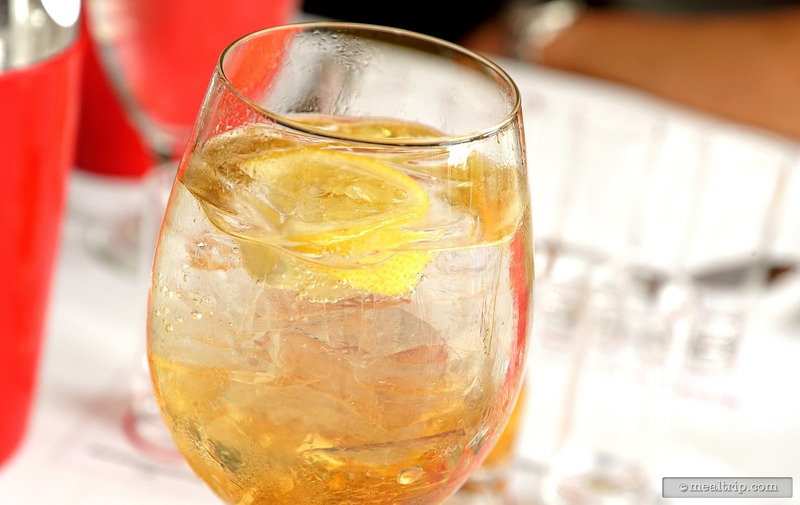 Orange Spritz with Grand Marnier Cordon Rouge. 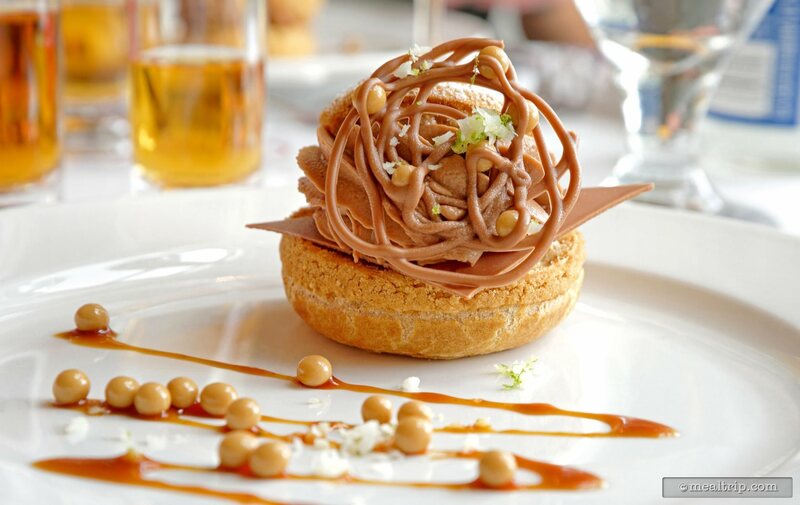 Dulcey Caramel Crusted Choux Puff. 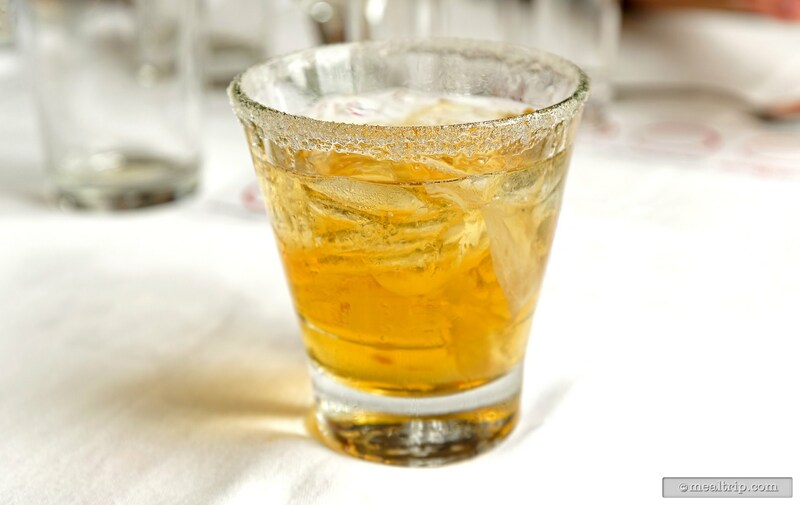 The Ginger Spice Side Car in a sugar rim glass. The dark chocolate Finger Satilia Tainori.